Visit Serifos and you’ll be exploring one of the most stunning yet “hidden” Cycladic island destinations. 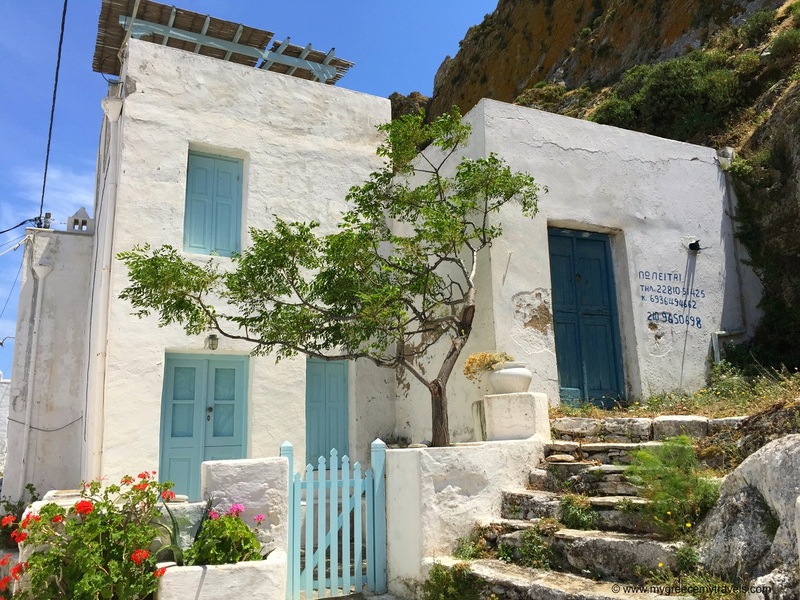 Visit Serifos to discover wild beauty on an island that is proud to maintain the authentic ways of Greek island life. Today, Serifos is home to about 1,000 residents and a tourist summer season attracting mostly European visitors. The rough, rocky yet calm scenery remains as it always has and as a result, it is the ideal place for those looking for a little Greek island adventure. 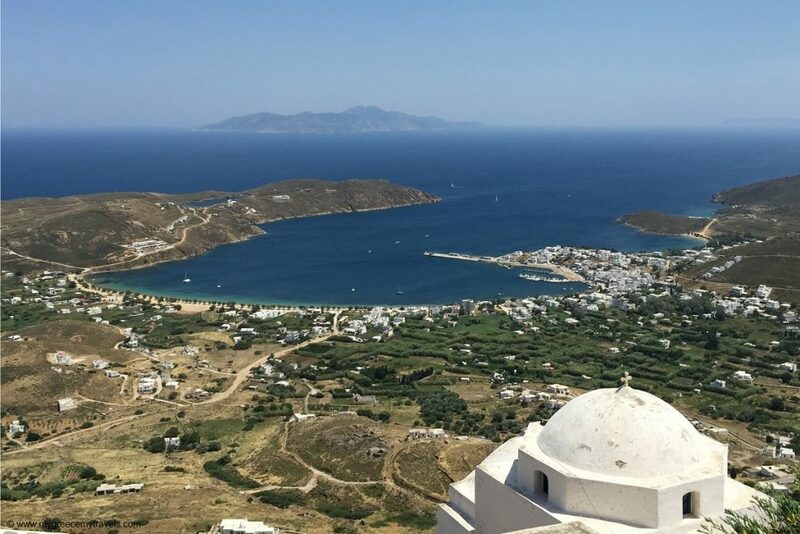 According to Greek mythology, Serifos was home to thrilling adventures with Odysseus, Perseus, the snake-headed Medusa and the one-eyed Cyclops. It is said that the Cyclops lived in a Serifian cave, a place you can actually visit on the island. While you’re there, nearby you can sit on gigantic Cyclops’ throne which boasts a stunning view of the Aegean Sea. Serifos later came under Roman, Venetian and Ottoman rule. Serifians also took part in the Greek Revolution. 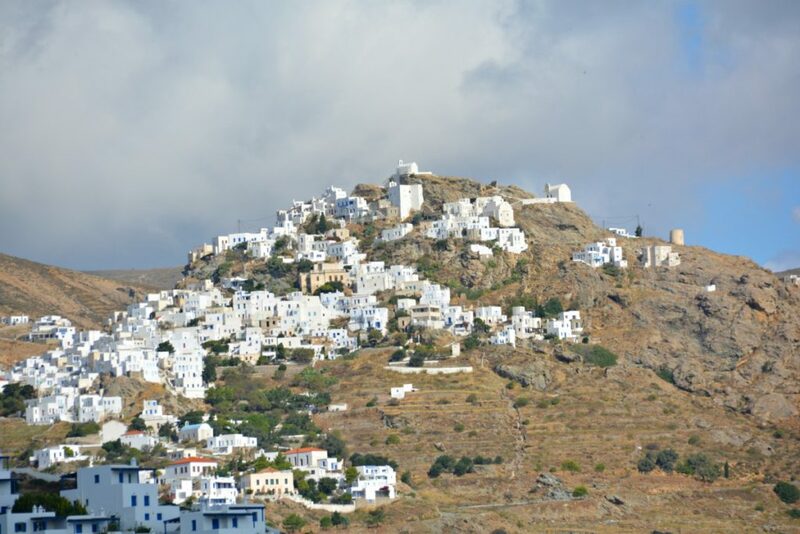 Serifos was liberated along with other Cycladic islands in the 19th century to become part of the independent Greece. It was later known as the “iron island,” home to a thriving mining industry well into the 20th century that exploited the natural resources of its iron rich landscape. However, terrible working conditions imposed by a French company during that era inspired a worker’s revolution that led to the downfall of the industry. In Megalo Livadi, the remains of that time are left out in stunning island nature to be explored. You can hike around rusted out mining tracks that led carts into Serifian caves rich with precious metals. A broken down “bridge to nowhere” hangs over the sea, a bridge that once filled cargo ships. The mining trail reaches the island’s actual mining caves where warm water springs gurgle over a colorful calico blend of rocks. The Archeological Museum of Serifos is located in Megalo Livadi as well, displaying some artefacts from Serifos’ mining history. The Chora (main town) of Serifos is a unique vision. Unlike other islands, the village’s whitewashed cubist buildings and homes straddle down a mountainside centered behind a scenic main harbor. During Venetian times, the Chora was hidden behind fortified stone walls to protect residents from pirate attacks. Hike up the stone steps for a panoramic view that stretches to neighboring islands. While in Chora, you can browse through tiny shops selling local goods, visit a traditional bakery or have a coffee in the small squares. There are several Greek Orthodox churches and a folklore museum. In Chora, you will likely bump into locals hanging clothes to dry, Greek children playing or families dining outdoors. Serifos is blessed with beautiful beaches, untouched by mass development. Psilli Ammos is the best for sandy beach lovers. This Blue Flag accredited beach has soft powder sand that curves around a shallow turquoise bay. Agios Sostis is another idyllic destination where a little whitewashed blue-domed church overlooks this unique two-sided beach. The western beaches of Kalo Ambeli, Vagia and Ganema are known for their clear waters and a mix of pebbled and sandy beaches. 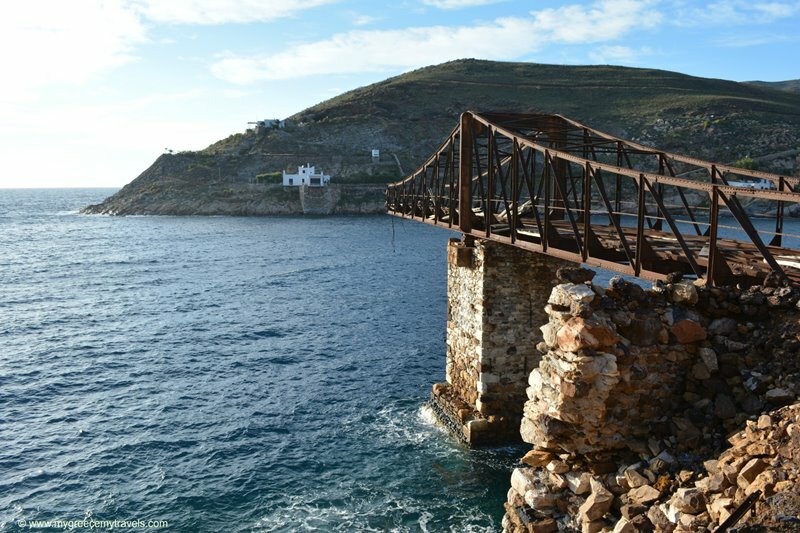 Near Serifos’ harbor, head to Avlomonas and Lividakia on windy summer days. Then there are the harder to get to beaches where dirt roads lead to little beach getaways. 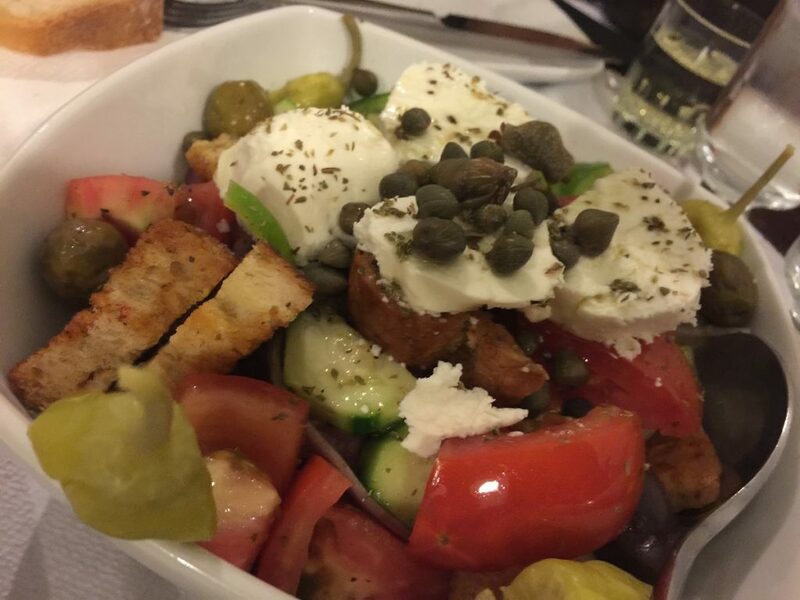 Malliadiko, Avessalos and Platis Gialos are perfect for those that would like to experience a secluded paradise. It has its own agriculture production of local honey, capers, cheese, wine and a strong liquor called suma. 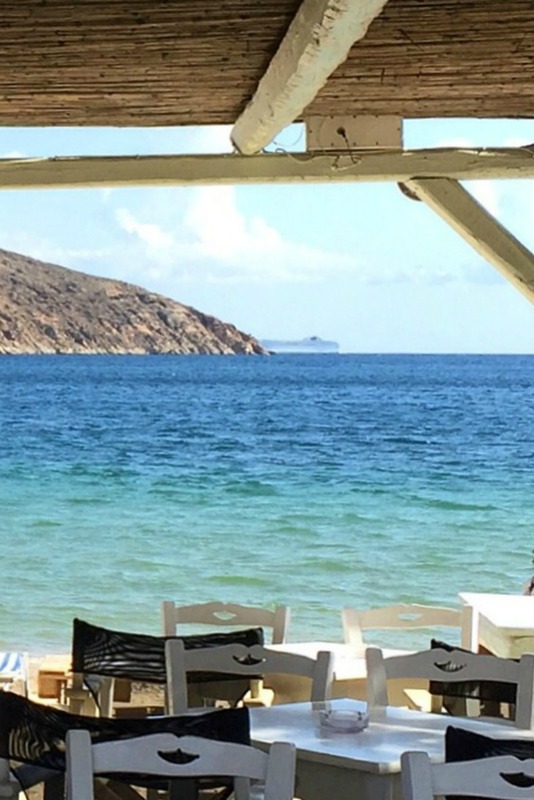 Serifos has great beachside family-run tavernas on Psilli Amos, Megalo Livadi and Platis Gialos. You won’t find beach parties and wild nightlife here. Visit Serifos to experience summer nights the way many Greeks love to spend a calm island holiday. Head to the Chora’s Pano Piatsa square to sit and enjoy locally made drinks such as rakomelo (cinnamon and honey infused spirit) or suma under a starry sky. At a few bar cafes in the upper Chora, sit in with locals to listen to live traditional Greek music into the early morning hours. The Livadi (harbor) buzzes with energy as visitors eat late at numerous restaurants lining the main street. Walk up and down the marina and take in the calm evening view. Several local boutique hotels also have cocktail bars perfect for enjoying a view and a drink. Visit Serifos and you’ll be visiting a hidden destination. It’s an island that is proud of its authentic charm and the beauty of its landscape. 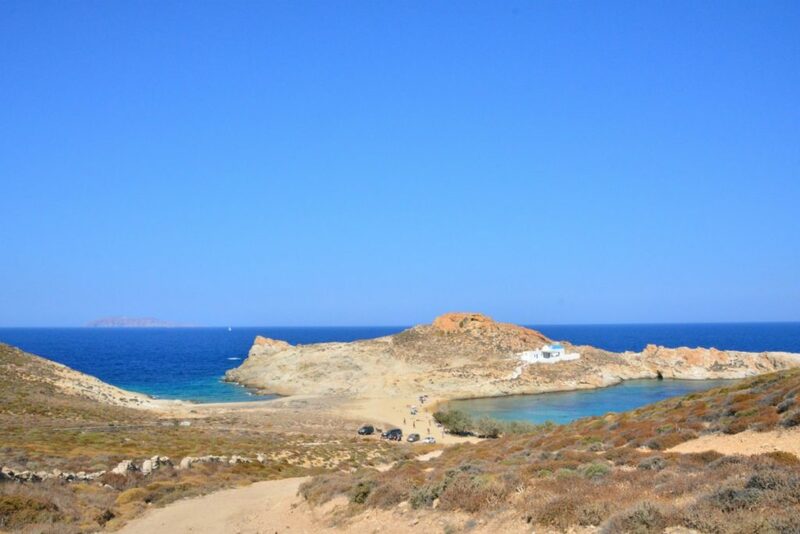 Have you ever visited a Cycladic island?